It was the performance of a lifetime. 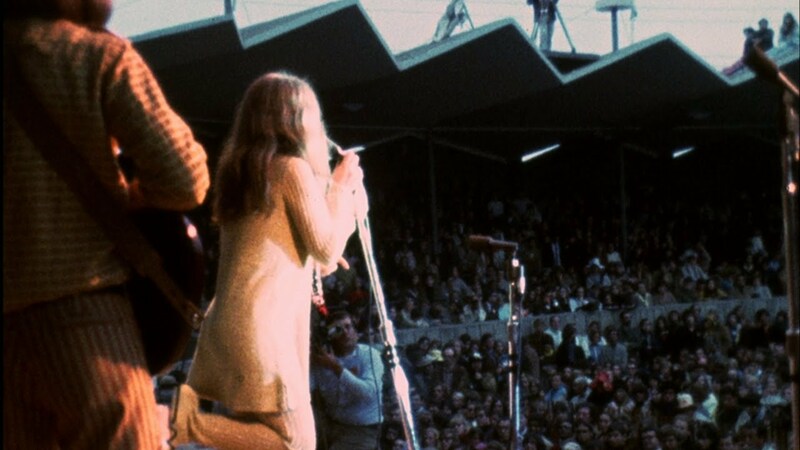 On June 18, 1967, Janis Joplin and Big Brother and The Holding Company returned to the stage at the Monterey International Pop Festival. They had originally played on Saturday the 17th, but their management decided that they didn’t want the band filmed. Janis and the band blew everybody away with their performance. The film makers knew they had to have it filmed. After some negotiation, it was agreed that they would perform a couple of songs again on Sunday afternoon so it could be filmed. Here they are, 51 years ago today with their second time on stage at Monterey. This is true Rock and Roll History.